Fundraiser by Film-Arts-Drama Alliance (FADA) Zotfest : Help Make The Greatest Show At UCI! Help Make The Greatest Show At UCI! We are the Film-Arts-Drama Alliance (FADA) at UC Irvine, an organization dedicated to uniting students interested in the arts to promote collaborative filmmaking and performance. Last year, we had the opportunity to recreate the opening musical sequence of La La Land in our own rendition, “ Zot Zot Land ”. Similarly, we, the students here at UCI, are working on a film project with the goal to unite students with interests in film, music, dance, and more to create an awe-inspiring new production through our collective talent and effort. It will ultimately be premiered as the opening film on June 2nd at Zotfest, our annual student film festival that we host at UCI. While we are determined to do whatever it takes to complete this amazing film project, there are many expenses that will be incurred along the way, especially in our attempt to make this project into a bigger and better production. The funds will be used for various purposes in order to improve the quality of the project such as costume design, set design, and professional filmmaking equipment. The UCI students involved in this project will, therefore, be able to gain experience in a professional environment on set. This privilege of access to the materials we need to make a high quality production is an immensely valuable opportunity--an opportunity that we hope to involve and inspire not just in our community of artists, but also our audience. With your support in our cause, we hope to give students a better opportunity to collaborate and network through our film. Please help us share our page and donate if you can! 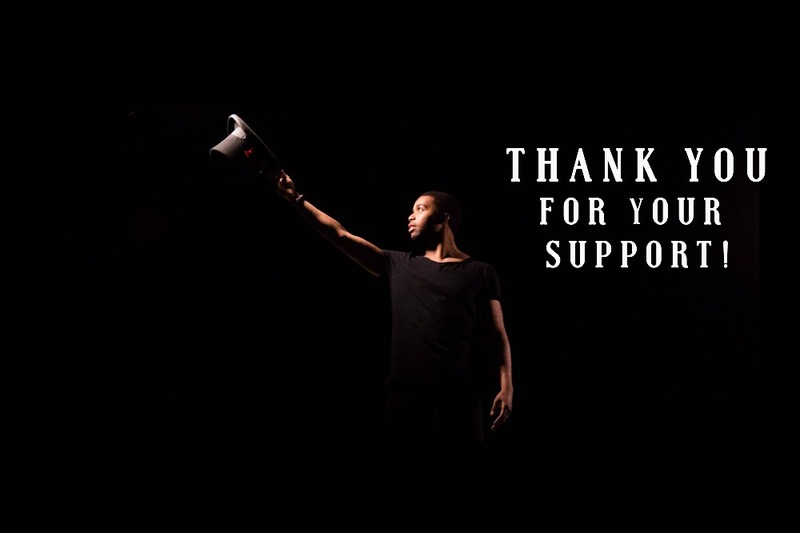 Thank you for your support in making our dream come alive!